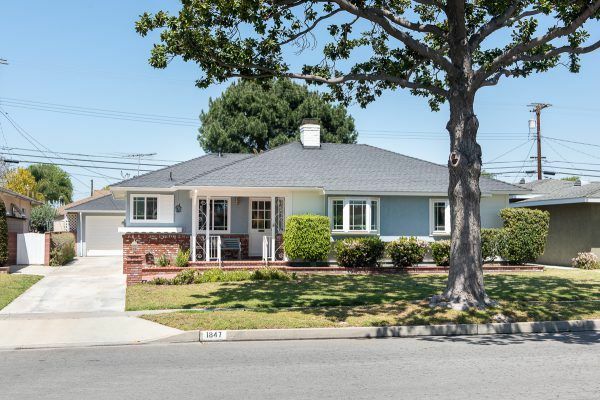 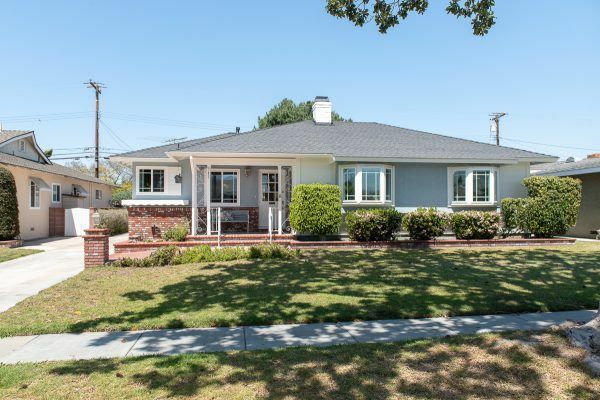 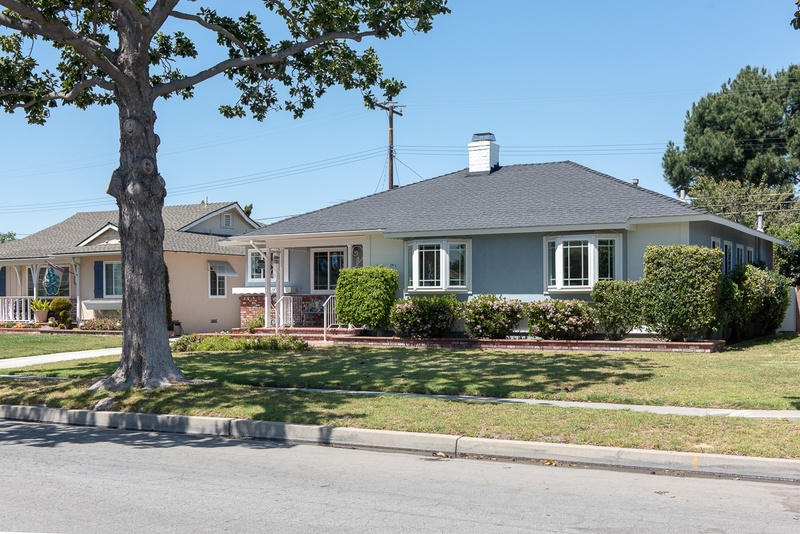 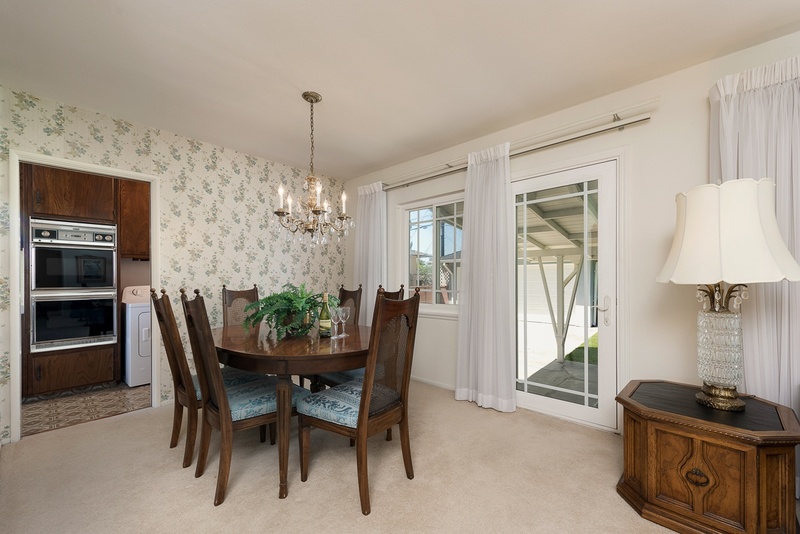 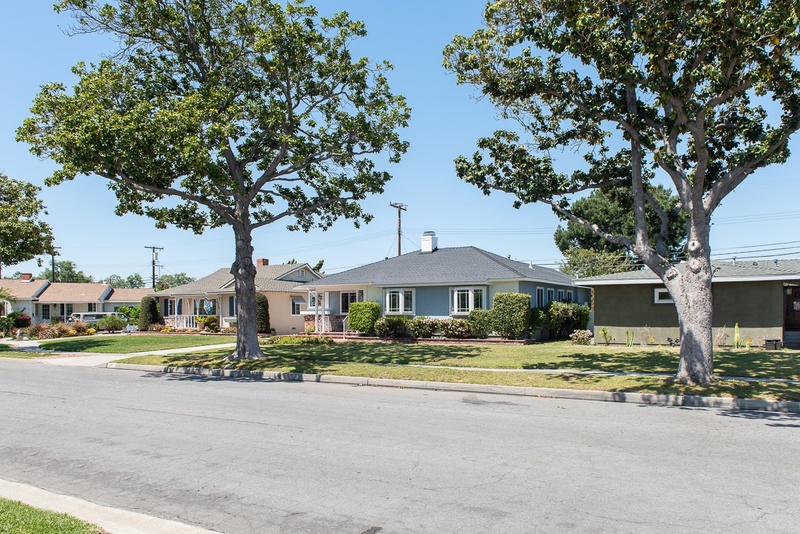 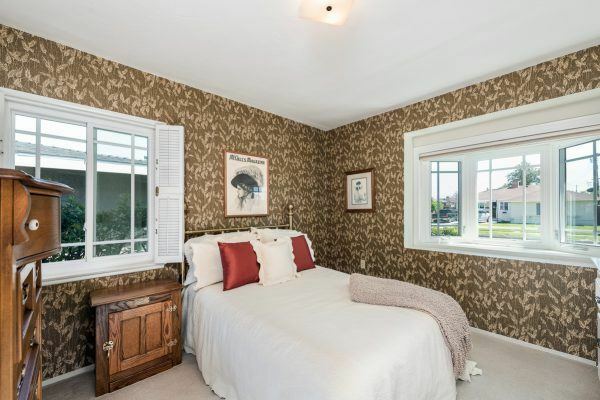 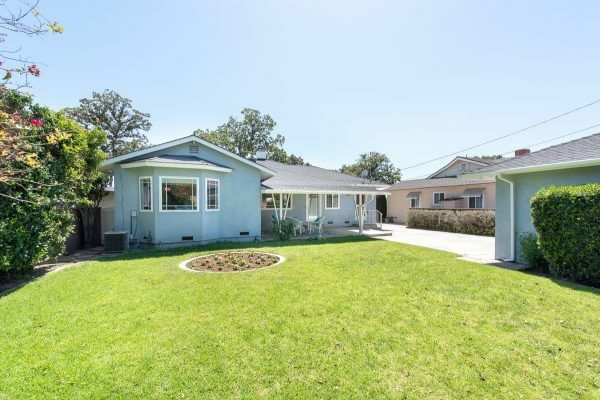 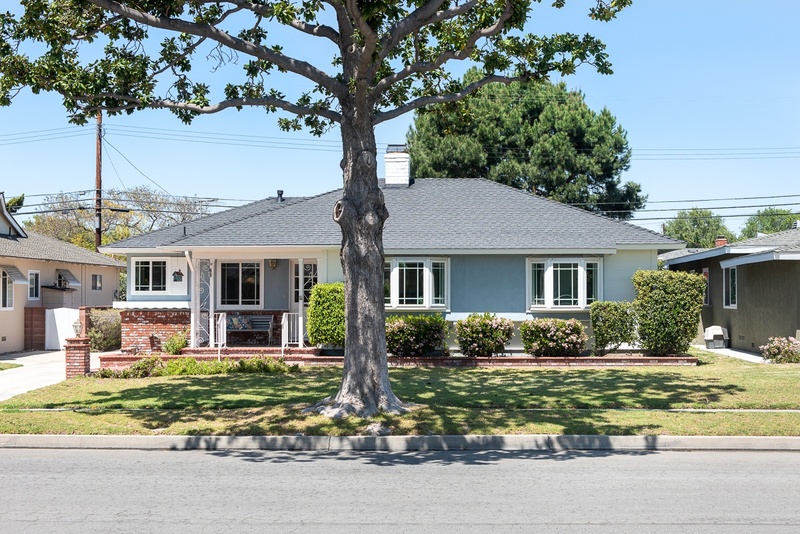 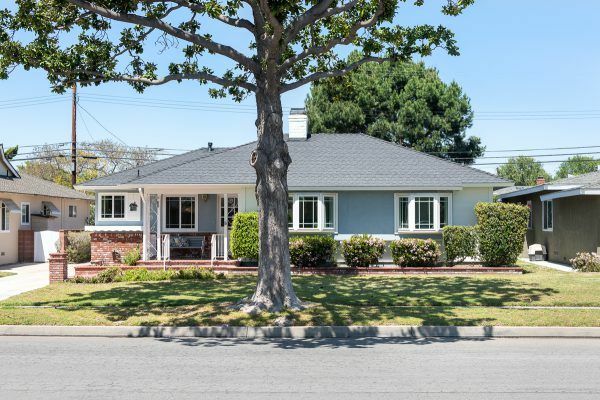 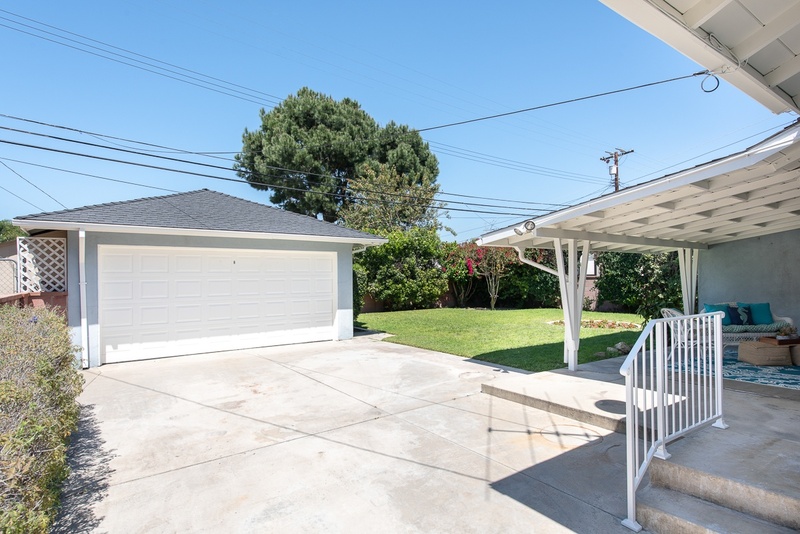 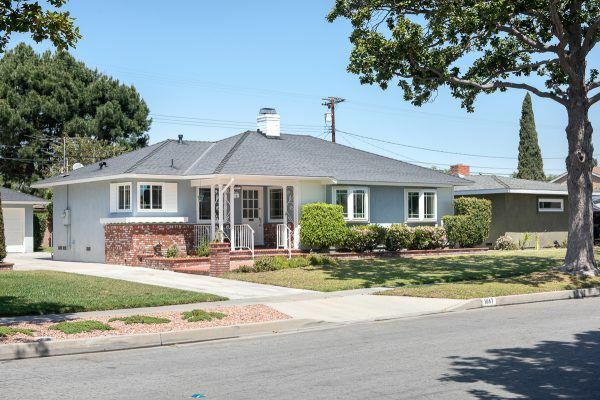 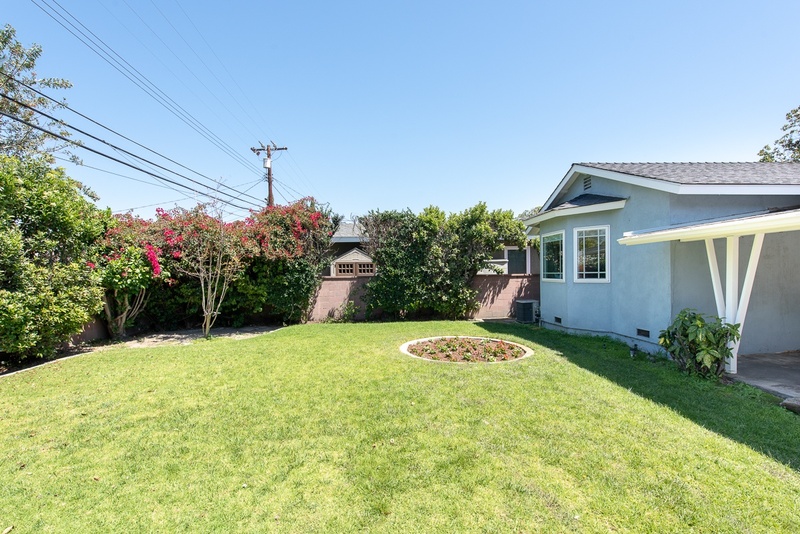 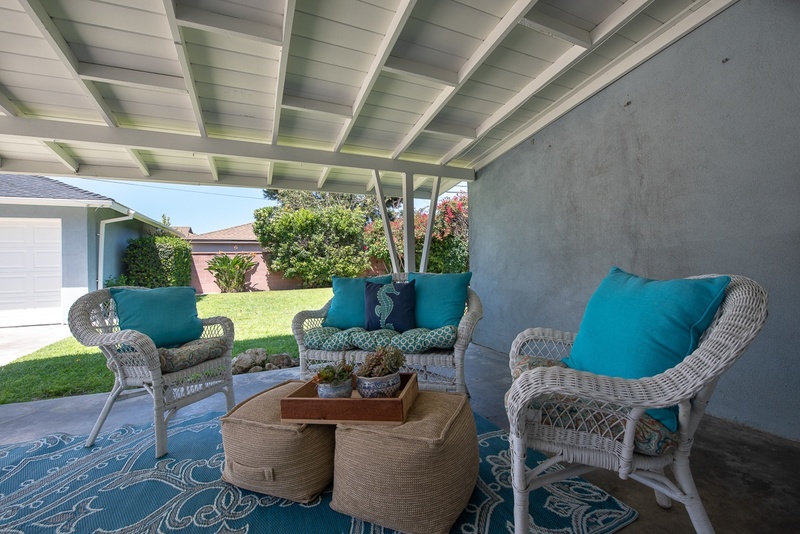 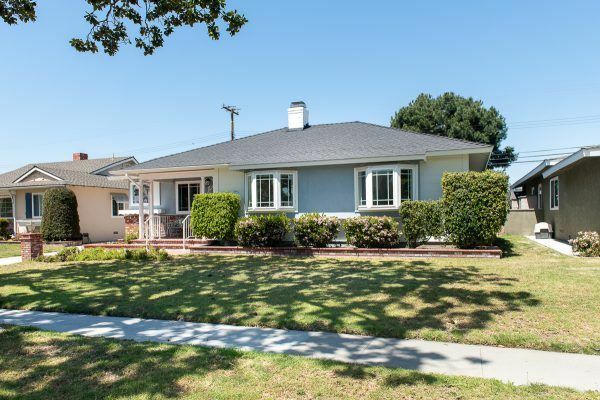 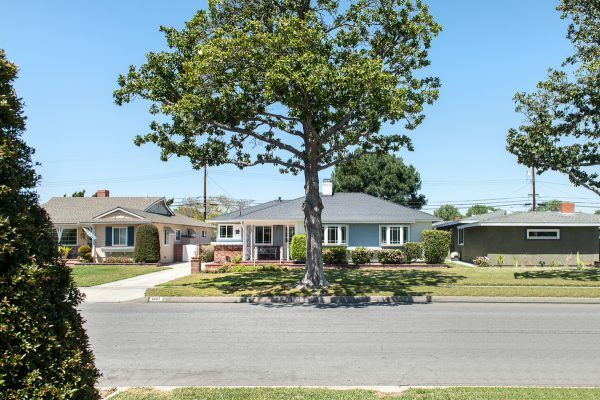 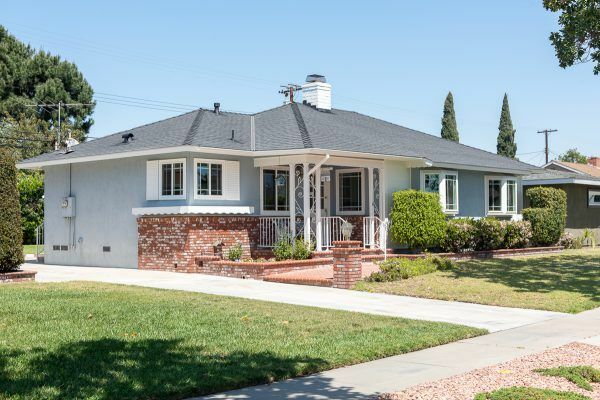 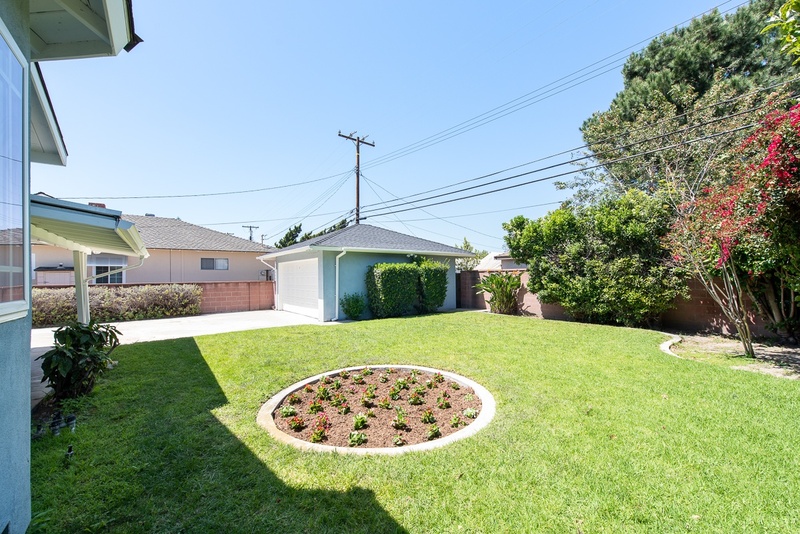 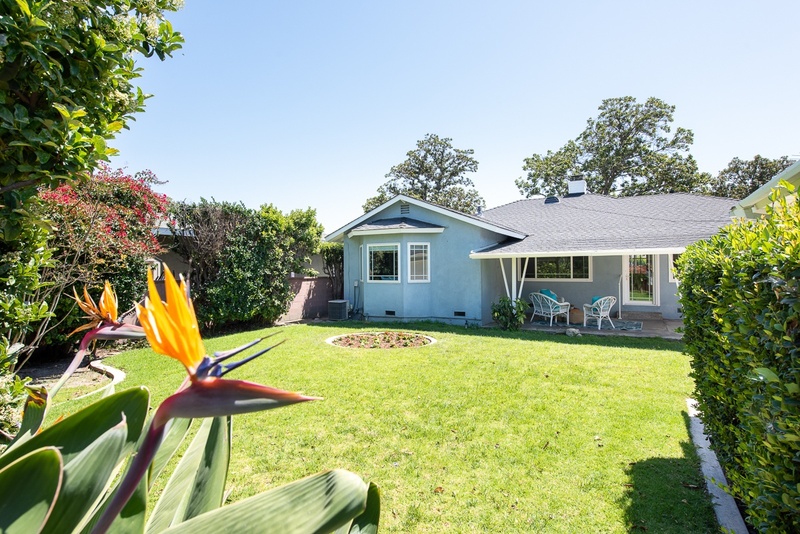 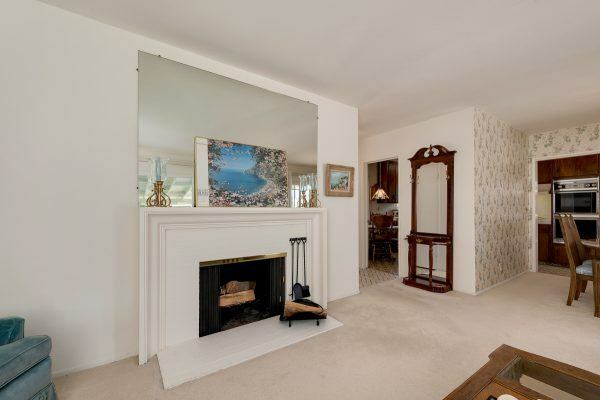 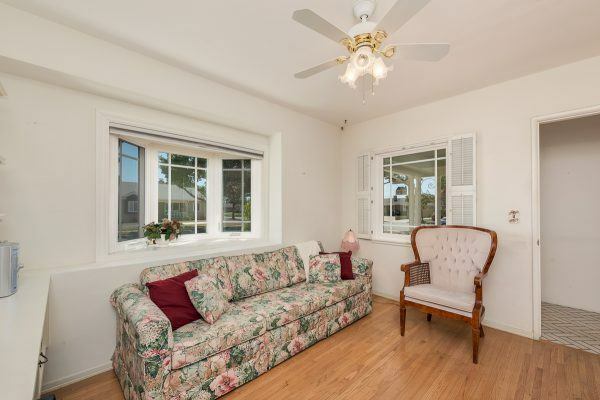 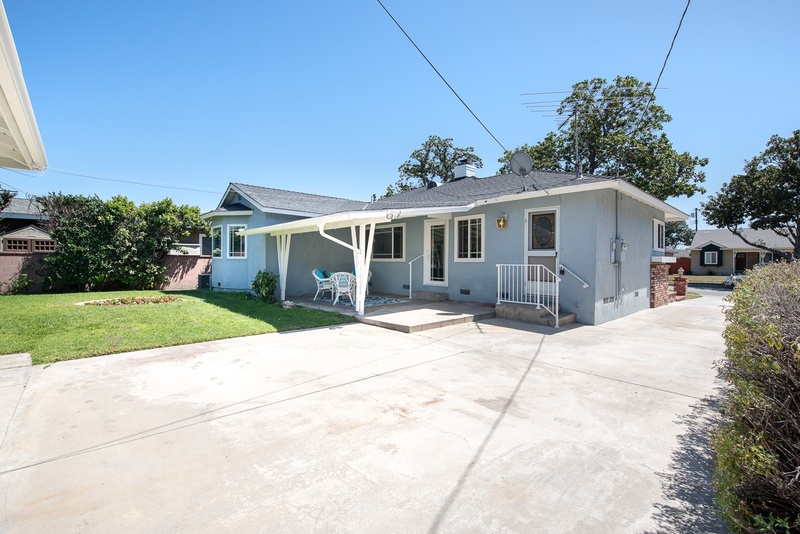 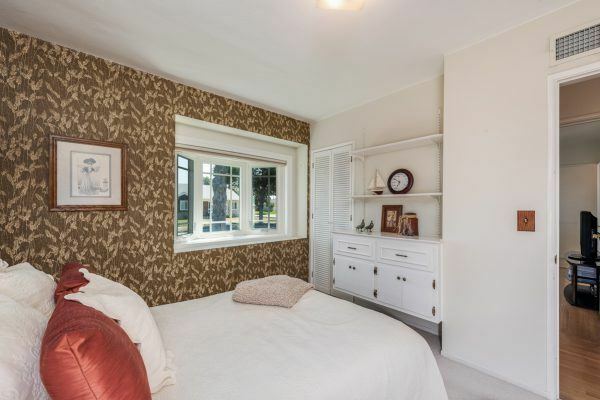 From the moment you turn onto this darling street in West Fullerton and pull up to the most charming home with amazing curb appeal you will instantly fall in love! 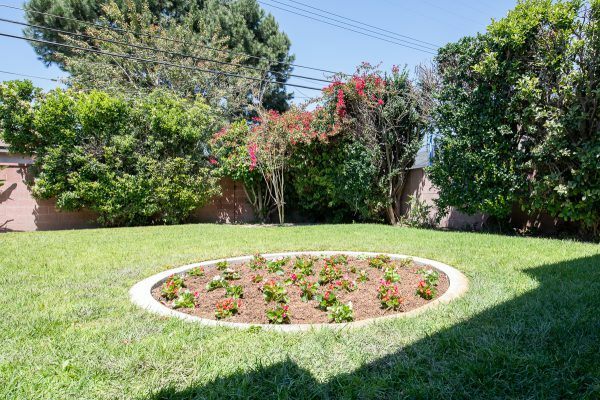 This meticulously maintained and loved home (by original owner) features green lawns, blooming flowers, and rich brick planters. 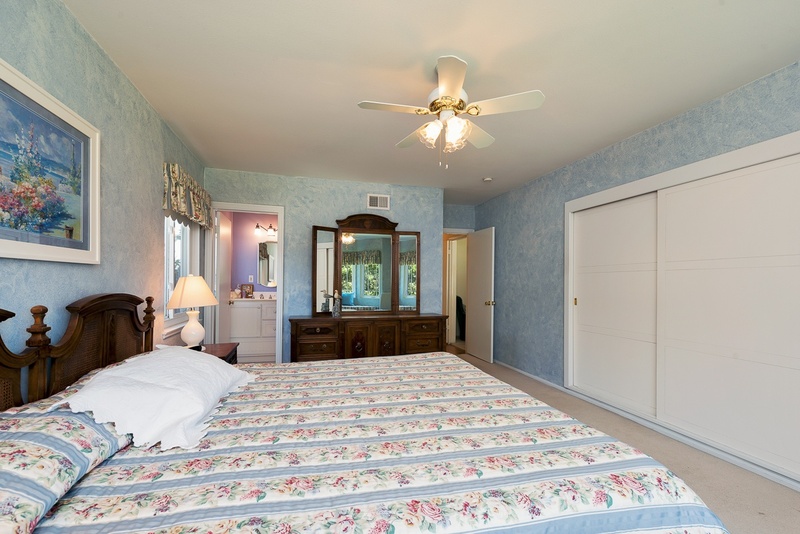 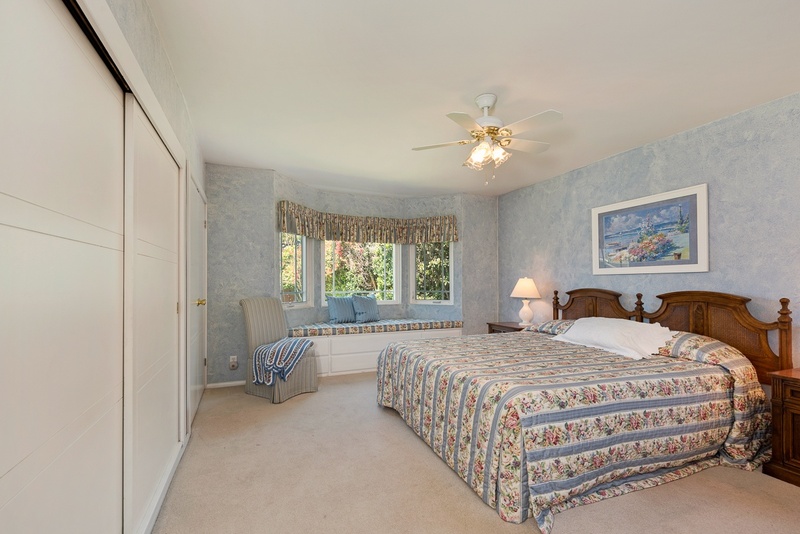 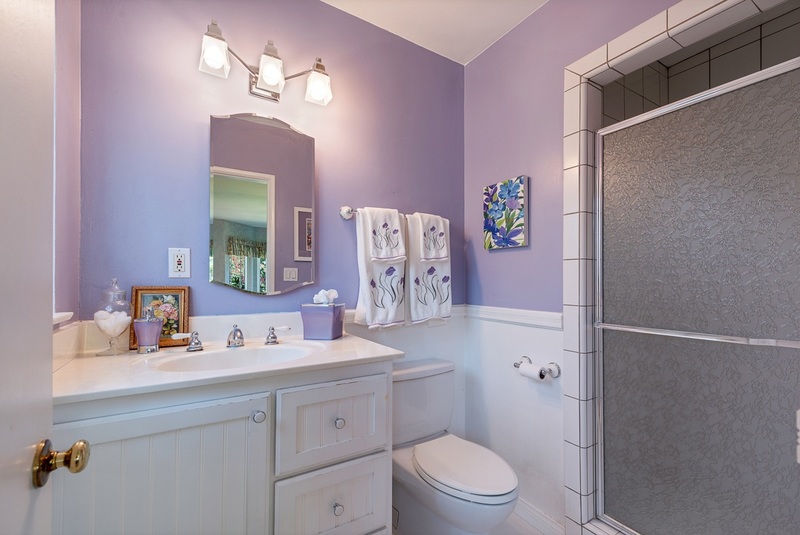 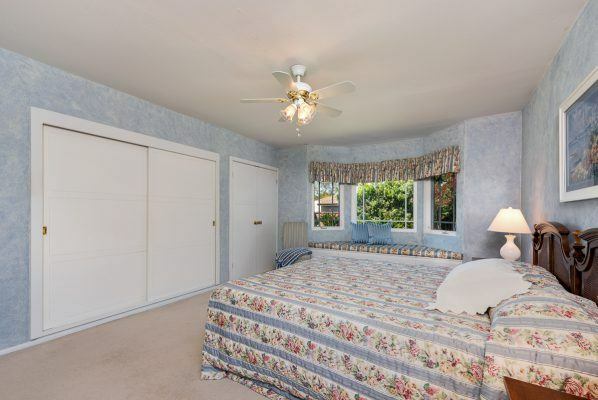 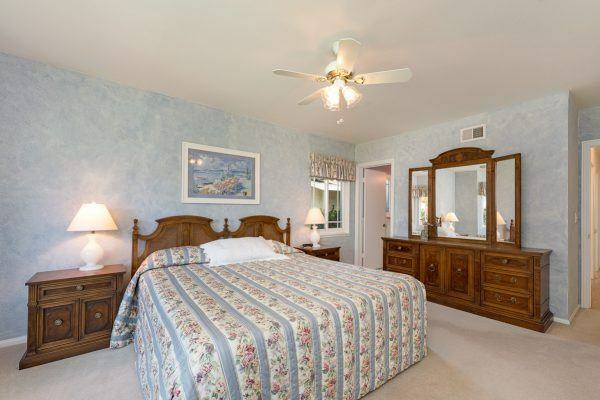 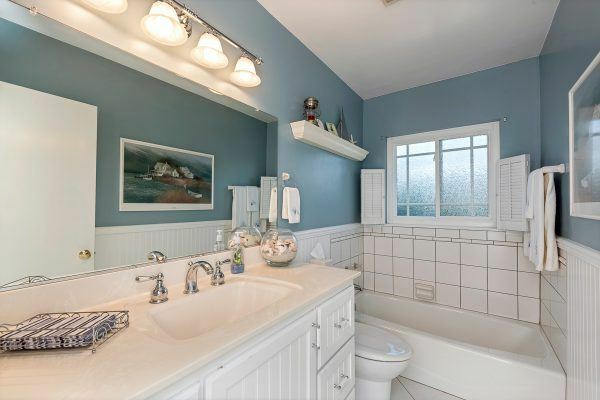 Some of the fantastic upgrades this home offers, include: Central heat & air conditioning, dual pane windows, remodeled bathrooms, and a master bedroom addition that creates a true master suite with an en-suite bathroom. 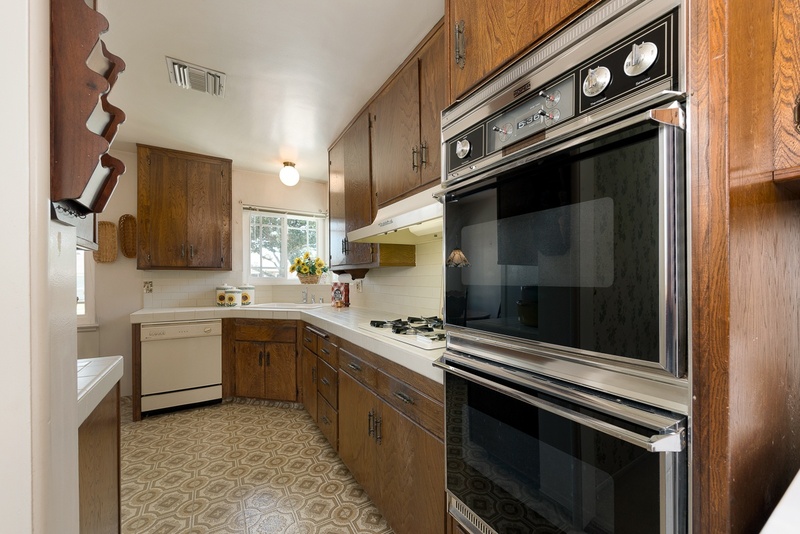 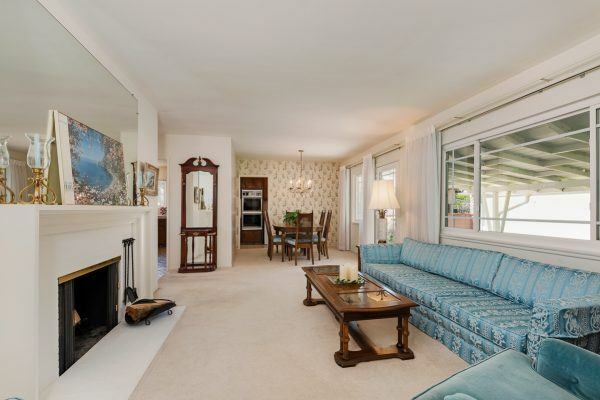 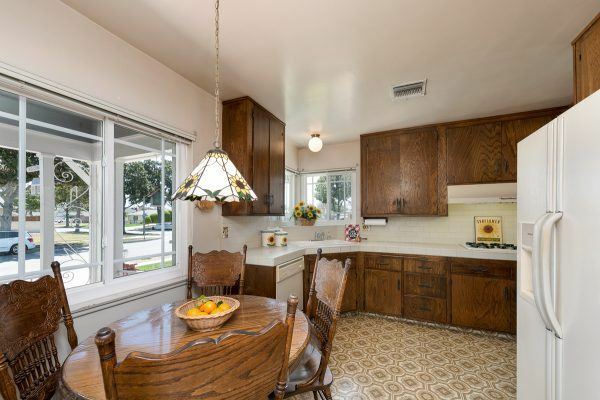 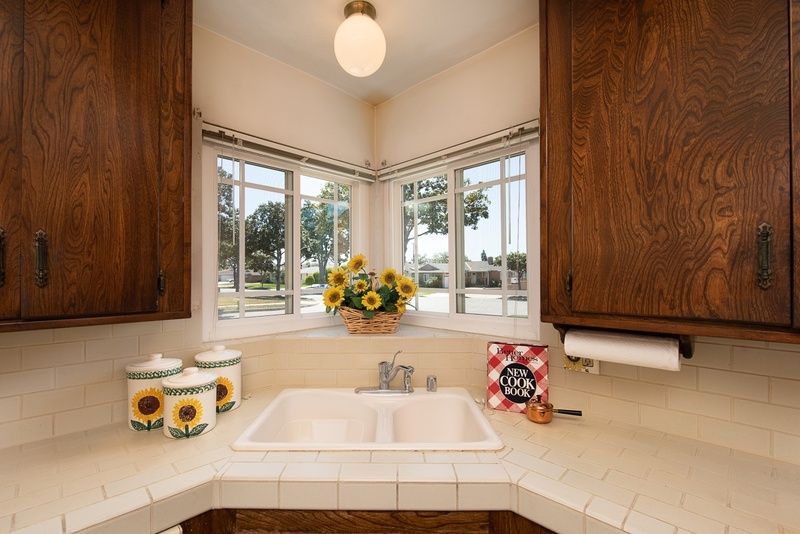 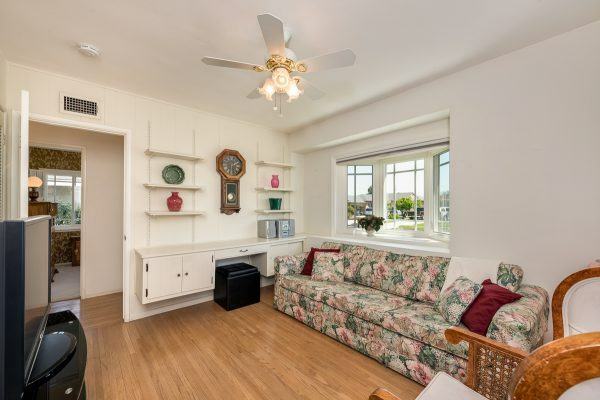 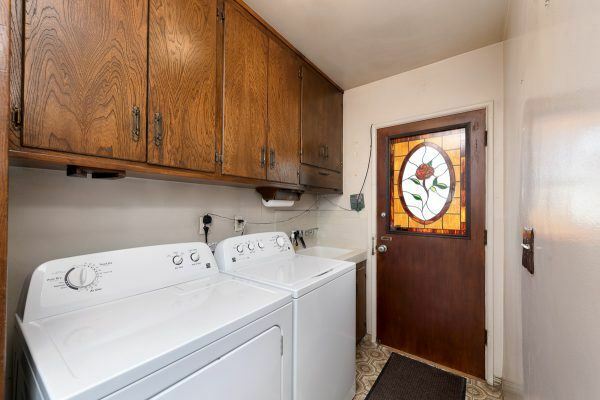 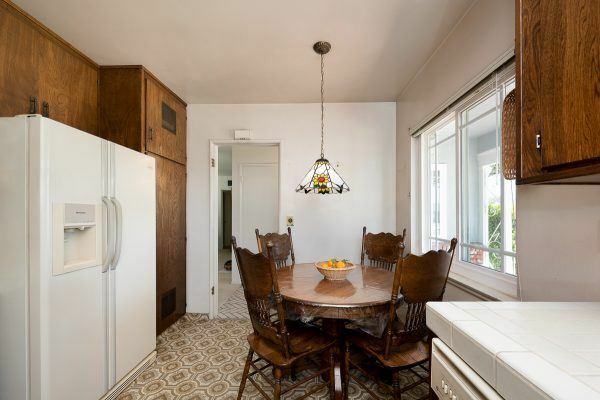 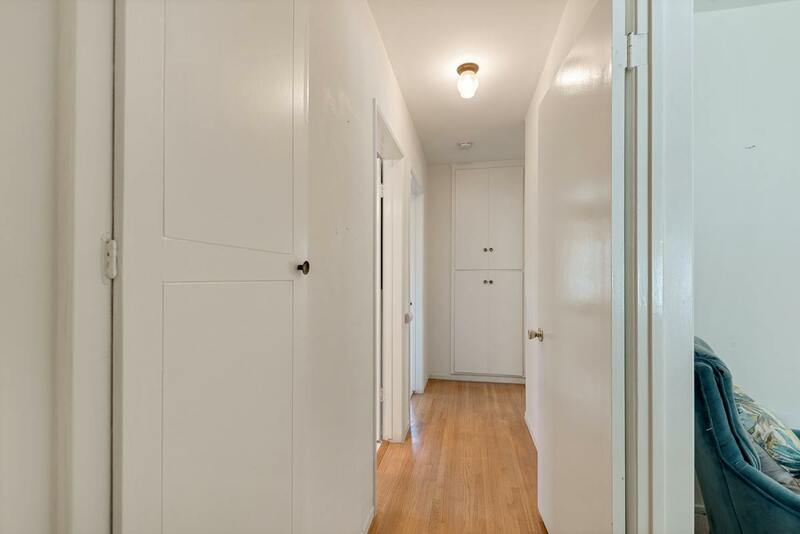 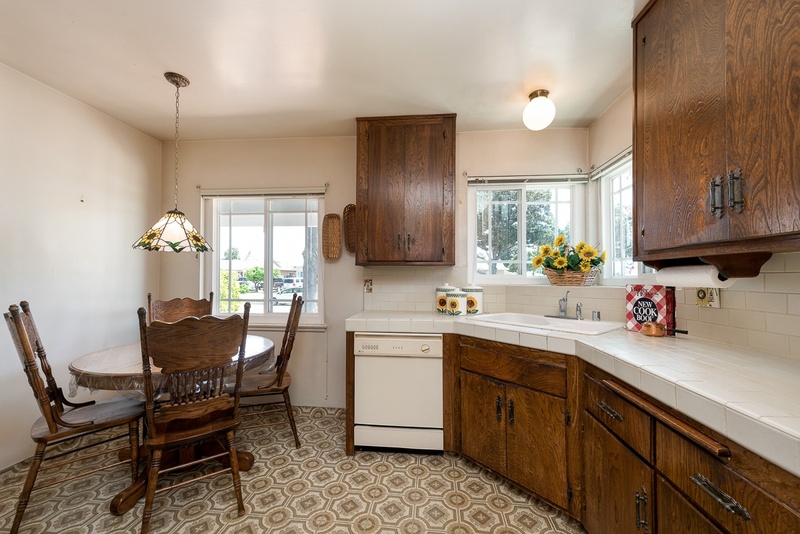 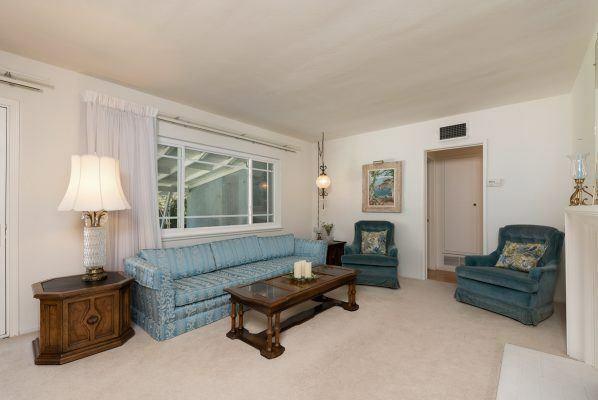 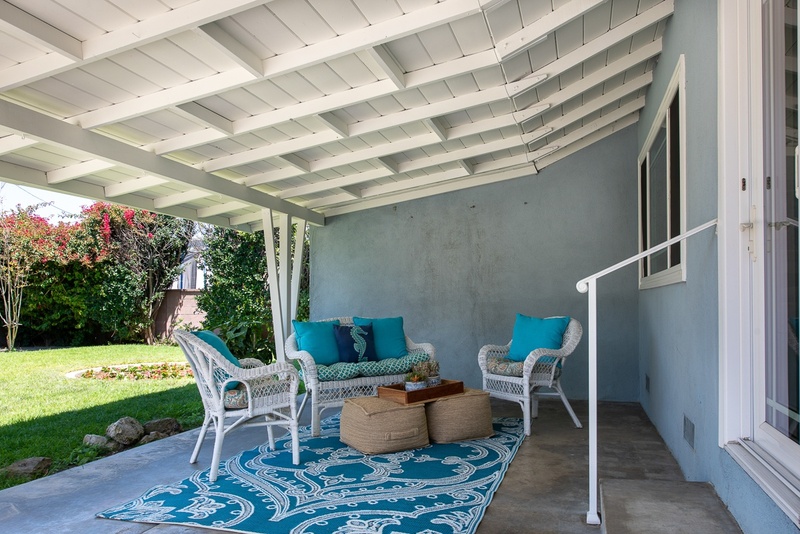 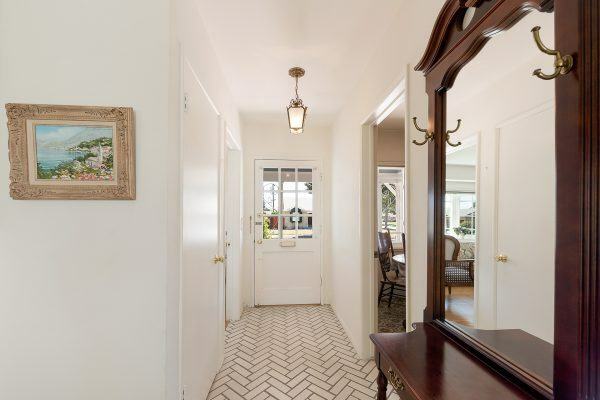 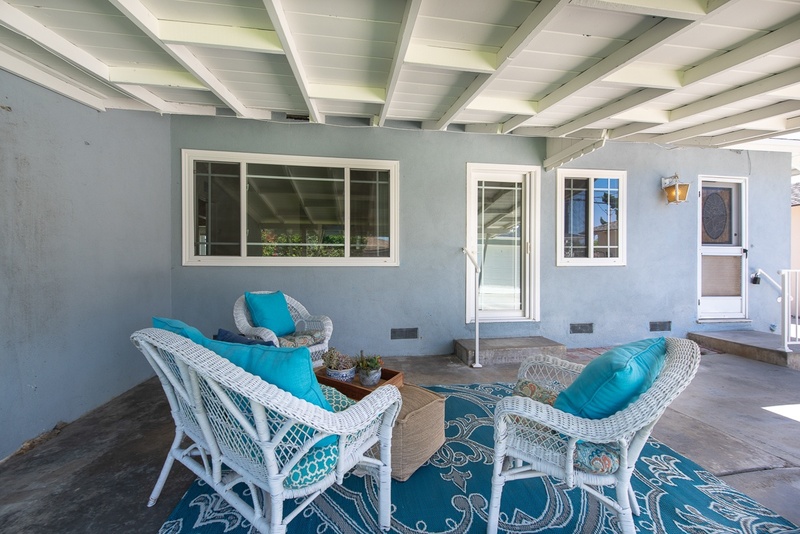 Enjoy the modern conveniences and retain the original charm of the 1950’s bungalow with: Hardwood flooring, wood entry door, large covered rear patio, and a handmade stained glass window in the rear door. 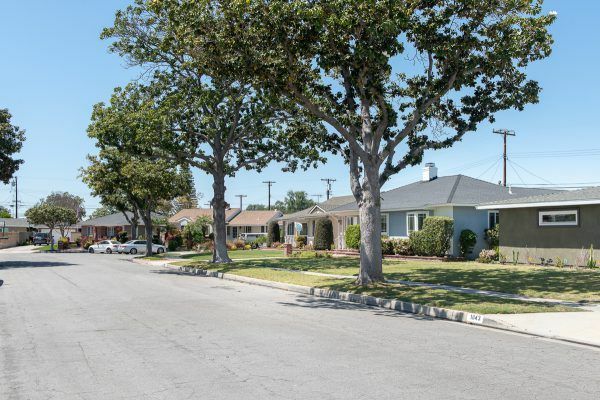 This sought-after neighborhood is lined with well-maintained homes and neighbors that look out for one another, have block parties for holidays, and decorate the magnolia trees like candy canes for Christmas. 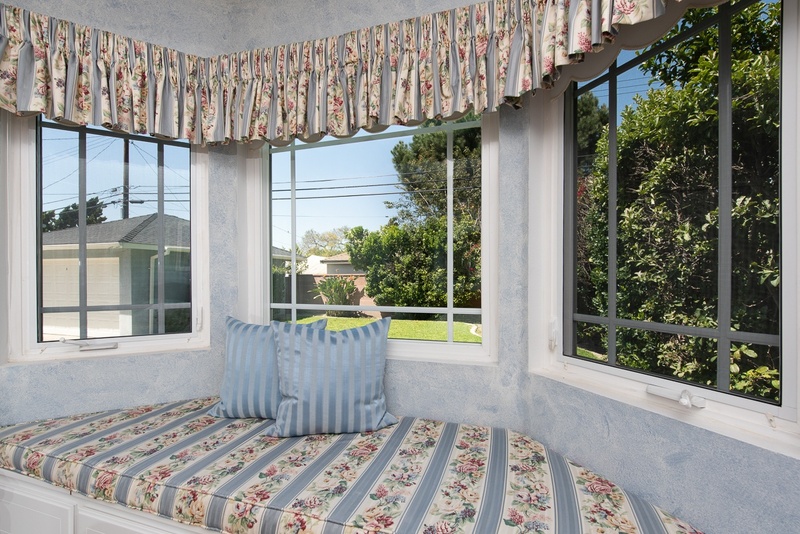 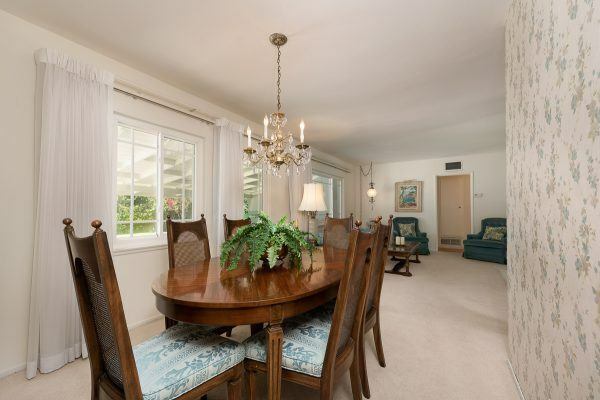 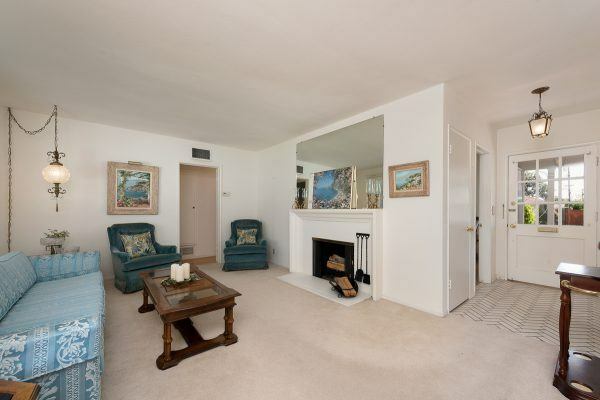 The semi U-shaped street has light traffic so you can experience quiet enjoyment of you beautiful home. 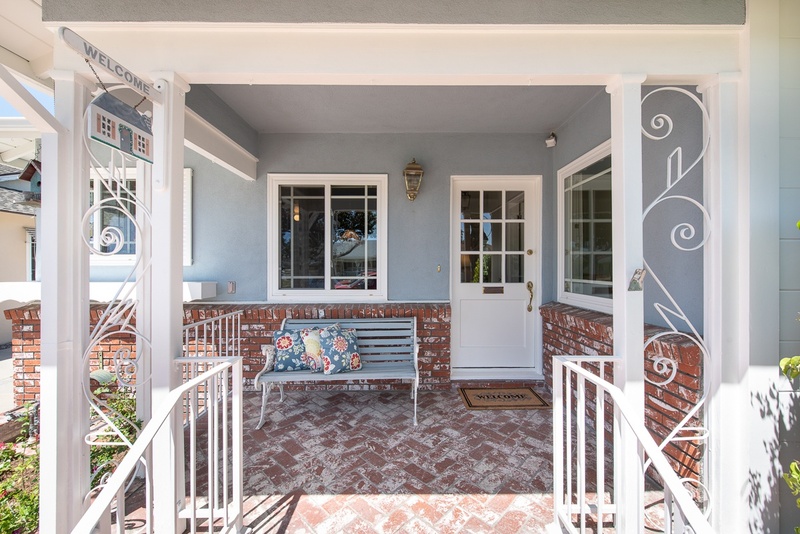 Enjoy all that the city of Fullerton has to offer including: The Fullerton Transportation Center, Fullerton Loop Recreation Trail, Fullerton Museum, Day of Music, Muckenthaler Cultural Center, and of course the famous Downtown Fullerton. 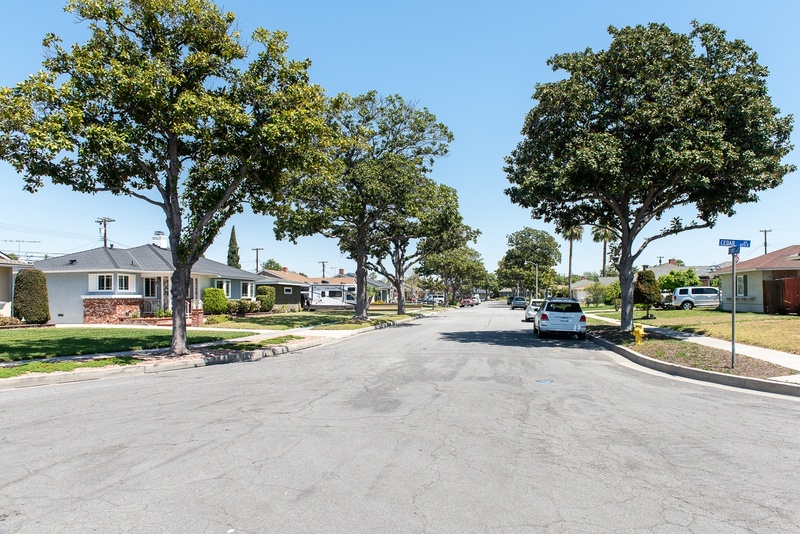 Come home to Flower Street today.